On a very special episode of UNGENTRIFIED, I recap the seventh episode of Insecure’s Season 3, “Obsessed-Like," with my best friend, Bianca. This will be a special series of episodes for the duration of the season, dropping every Monday after an episode airs. Check out our thoughts on this episode and our predictions for the season finale! 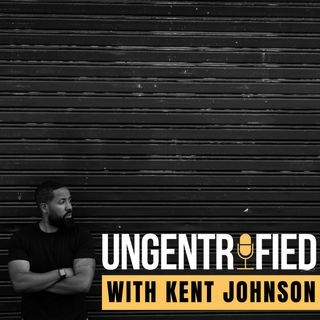 Email us your questions/comments at ungentrified@kentwjohnson.com.